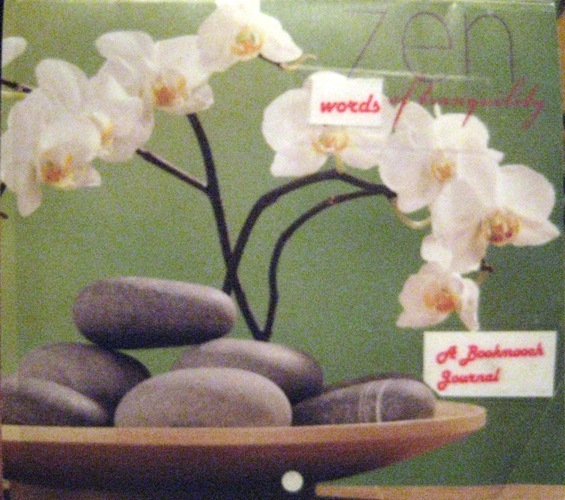 This little journal is a mini-calendar that has pictures of flowers and a zen word of tranquility for each month. (for example: Namaste, serenity, calm and peace). Please add your thoughts, pictures and drawings about anything that reflects the word of the month, or any other thoughts about zen, to the date side of the calendar. You can do this directly or cover the page with a piece of paper. Please leave the picture side of the calendar as is. This is a journal for Anything and Everything Mexican! This is one of a series of international journals. Feel free to create, draw or write anything that inspires you, in any medium you’d like. This is a nice calendar book that will hopefully give you some good inspiration! There are a few note pages in the back for good Mexican recipes, too. Have fun, but don’t alter the work of others. journals – please don’t let them become stalled! When journal is full or if you don’t want to contribute or re-list, please send to me or let me know and I’ll mooch it from you. 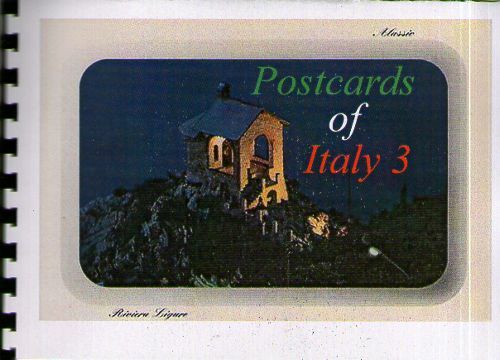 This is a third journal of Postcards of Italy. They were amongst a box of some 60 years of postcards collected by members of my family. You can write, draw or comment on any of the postcards. Use the page facing the postcard. There are a few blank spaces where you may insert a postcard of your own too. From time to time I will mooch it back. 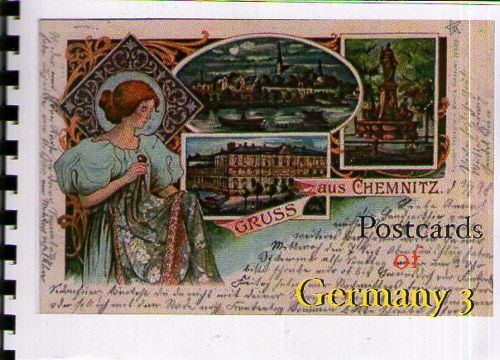 This is a third journal of Postcards of Germany. They were amongst a box of some 60 years of postcards collected by members of my family. You can write, draw or comment on any of the postcards. Use the page facing the postcard. There are a few blank spaces where you may insert a postcard of your own too. From time to time I will mooch it back. 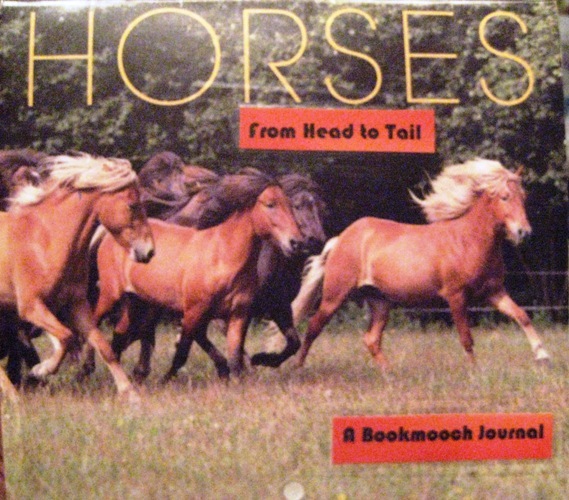 This little journal is a mini-calendar of horses. Please add your thoughts, pictures and drawings of horses to the date side of the calendar. You can do this directly or cover the page with a piece of paper. Please leave the picture side of the calendar as is.